Lieutenant General Paramjit Singh on Friday took over the Command of Military College of Electronics and Mechanical Engineering (MCEME) as Commandant in Secunderabad. The General Officer took over the reins of MCEME from Lieutenant General K.K.Aggarwal, who has proceeded to Integrated Headquarters of Ministry of Defence (Army), New Delhi as Director General of Electronics and Mechanical Engineering. 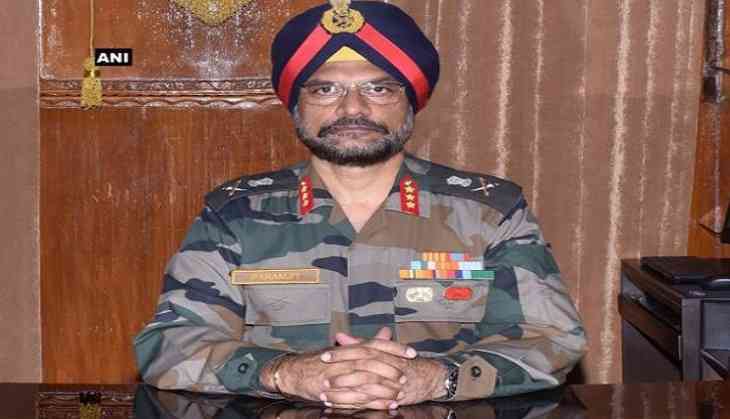 Lieutenant General Singh is an alumnus of National Defence Academy (NDA) and Indian Military Academy (IMA). He is a Post Graduate in Radar Technology and M. Tech in 'Management and Systems' from IIT, Delhi. The General Officer has tenanted important staff and regimental appointments. He has been Deputy Military Attache (Tech) in Embassy of India, Moscow, MGEME of Western Command and Commander of Army Base Workshop Group before joining MCEME. For distinguished service of an exceptional order he was decorated with Vishisht Seva Medal (VSM). Over the years the College was developed into a premier training institution of the Indian Army. The College is proud recipient of Golden Peacock Award for training for five times and also ISO-9001 certified for training standards. The students' projects made by the College have been awarded Prime Minister's Awards. MCEME has also received 'Director General of Civil Aviation' accreditation for Type Training Establishment. The MCEME trains technical personnel of the Army for providing sustainment and engineering support to the equipment of the Indian Army.